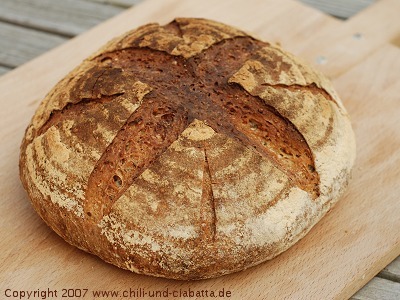 Sometime you may also long for a good home made bread, crunchy and fruity. But you may happen to live in the anonymous outskirts of a large town in the western world or work in… a refugee camp in Africa or Asia (I am a humanitarian nutritionist). Well, or something in between. While I was living in the Amazon jungle, I learnt how to bake using industrial yeasts as a starter. The habit of baking did not abandon me, when I moved back to more civilized worlds. So, with the usual ups and downs, friends were still offered the fruits of my kneading exercises. However, recently the use of sourdough starter revamped my jungle-based enthusiasm for home bread baking. Making a sourdough is not as easy as buying industrial yeasts. However dozens, maybe hundreds of blogs and web sites help you in this endeavour. This is my favourite one, written by a Dutch couple with a pretty scientific approach. I was impressed and I hope to visit them in the next months. Already experienced? You like challenges? Make people happy around you: give it a try with the sourdough croissant.